Pioneers in the industry, we offer automatic bag making machines, bag making machines, carry bag making machines, manual bag making machines, paper bag making machine and semi automatic bag making machines from India. We are the leading supplier of Automatic Bag Making Machines made from high quality material at competitive prices. We are the leading supplier of Bag Making Machines made from high quality material at competitive prices. 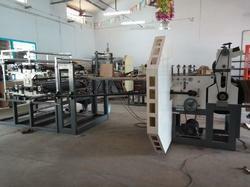 We are the leading supplier of Carry Bag Making Machines made from high quality material at competitive prices. We are the leading supplier of Manual Bag Making Machines made from high quality material at competitive prices. 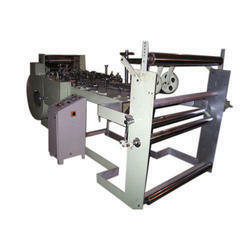 We are the leading supplier of Paper Bag Making Machine made from high quality material at competitive prices. We are the leading supplier of Pharmacy Bag Making Machines made from high quality material at competitive prices.